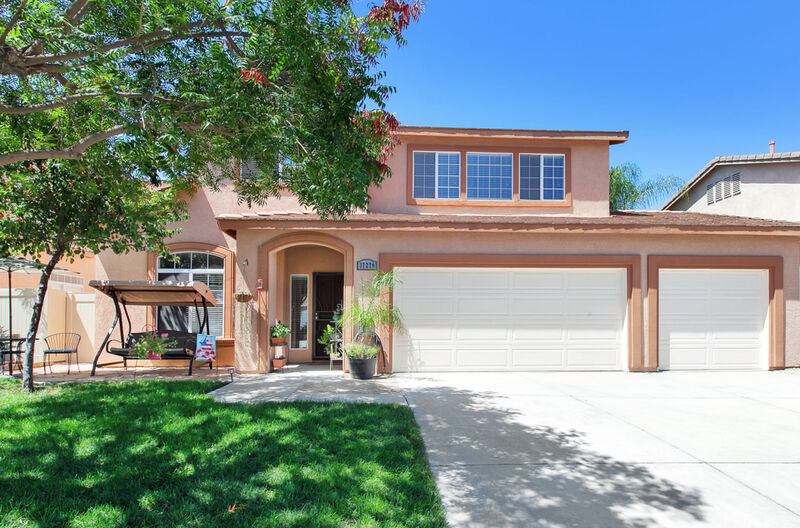 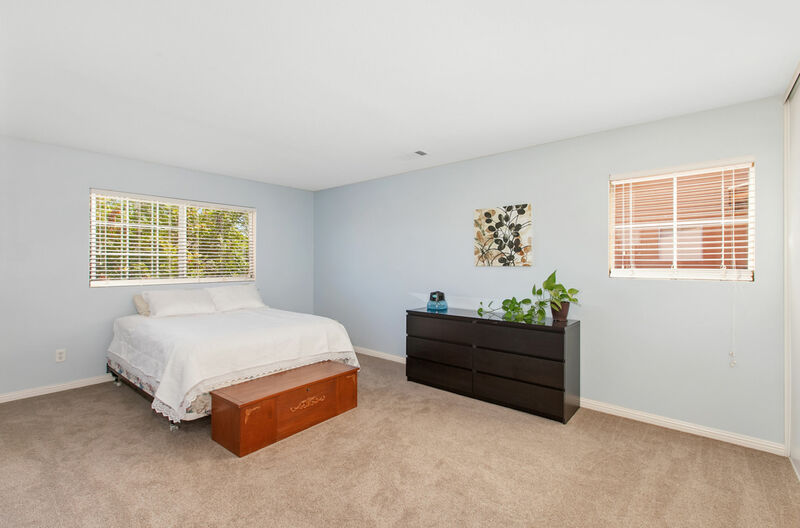 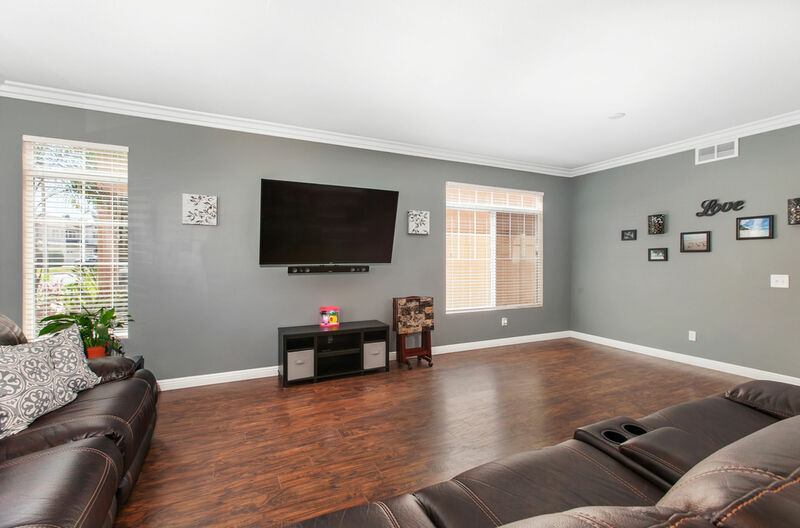 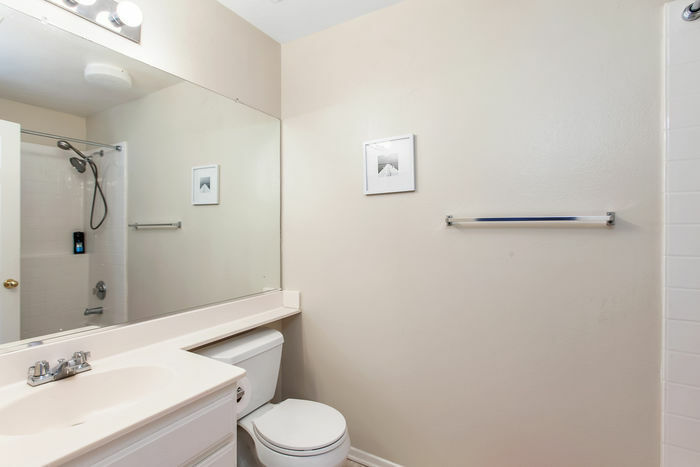 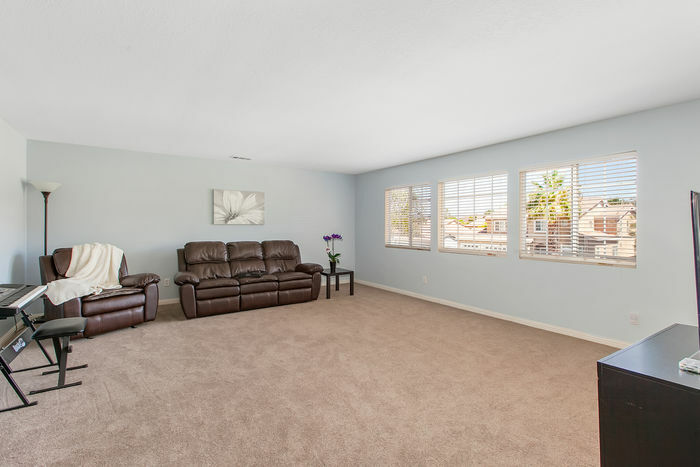 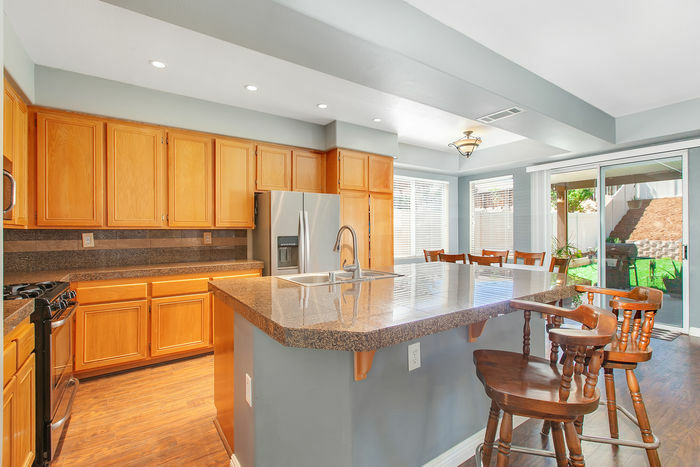 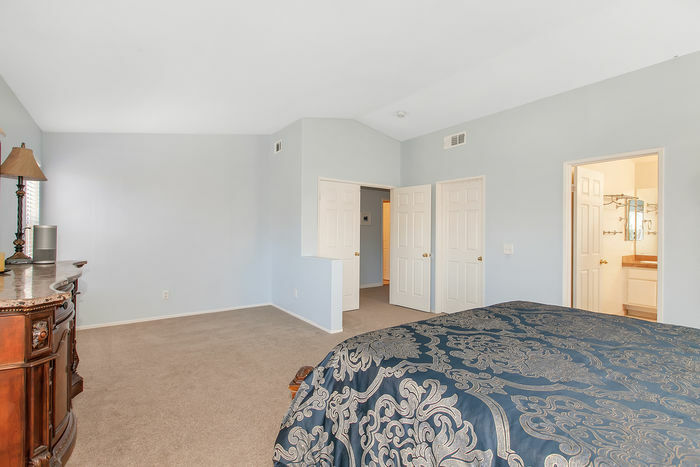 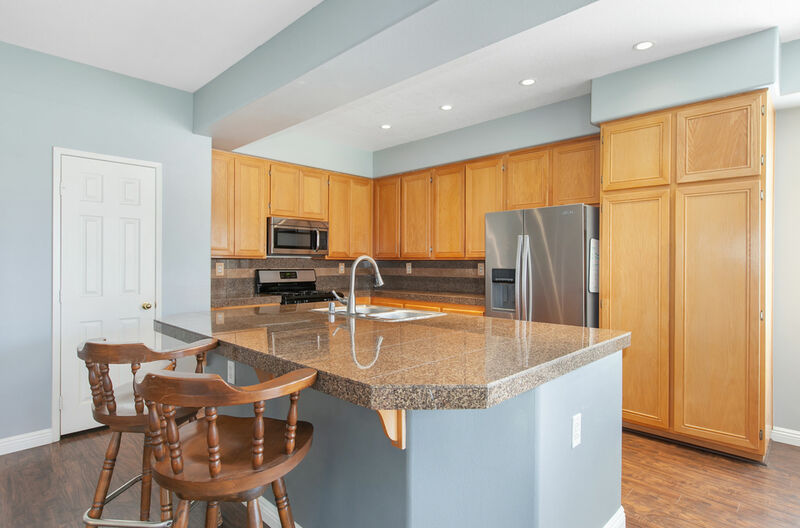 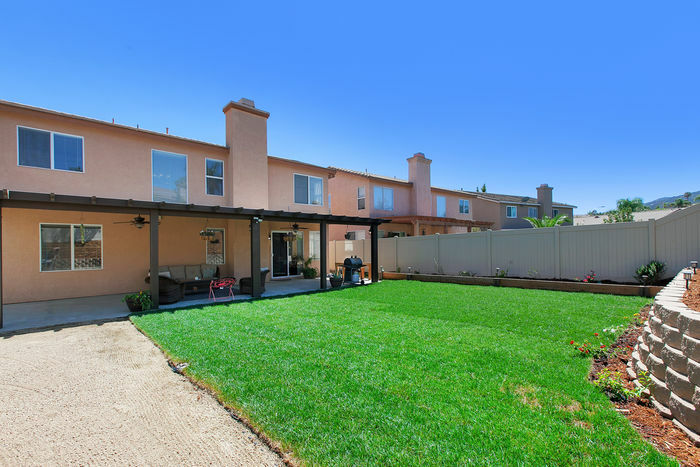 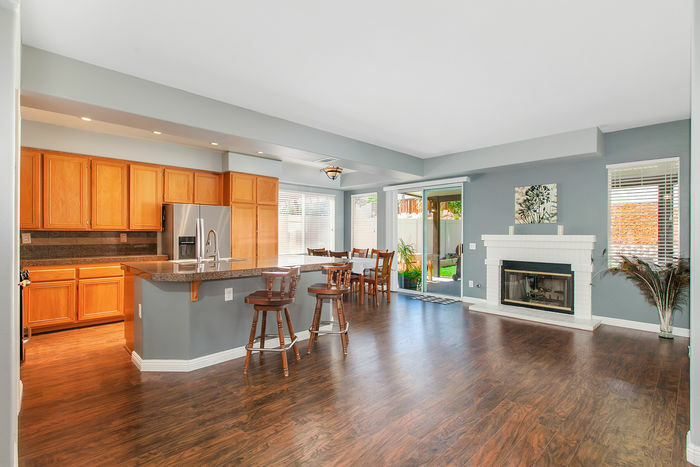 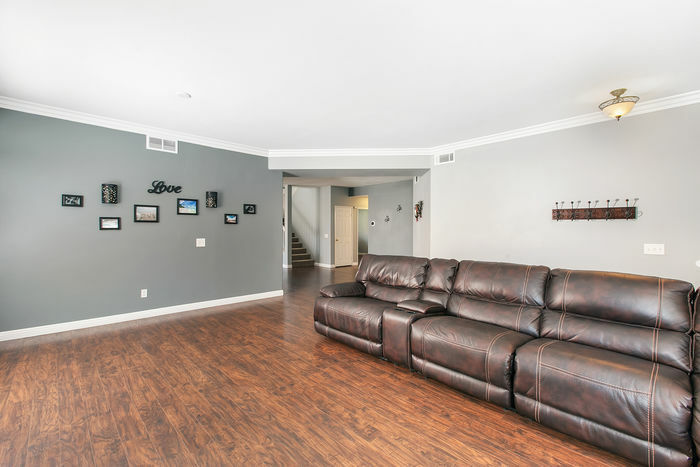 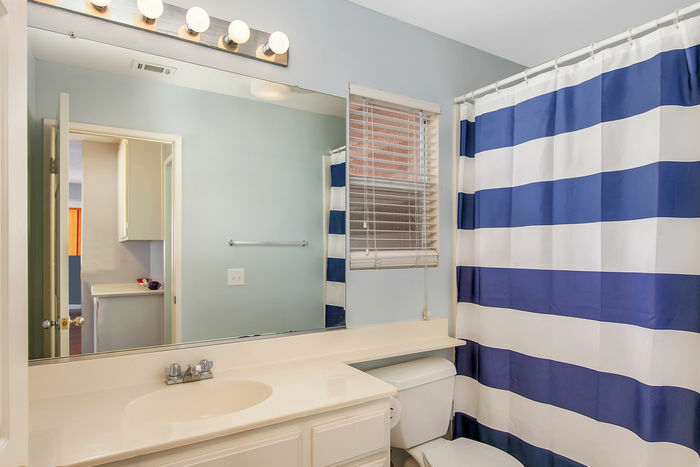 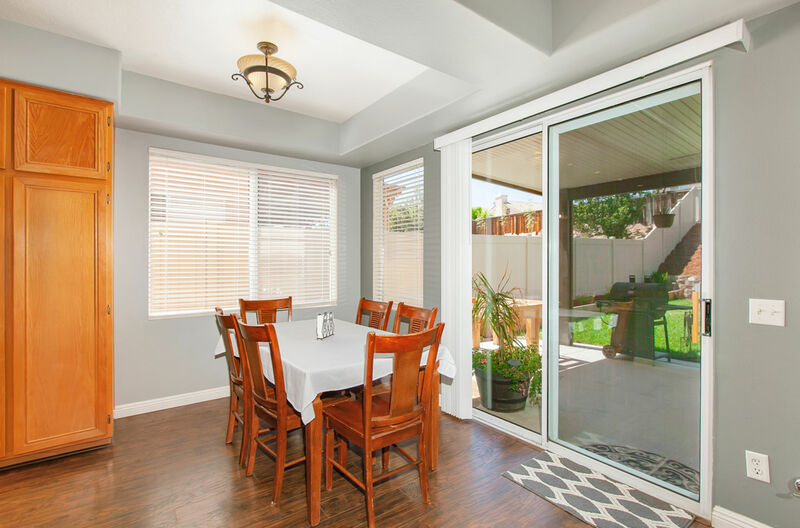 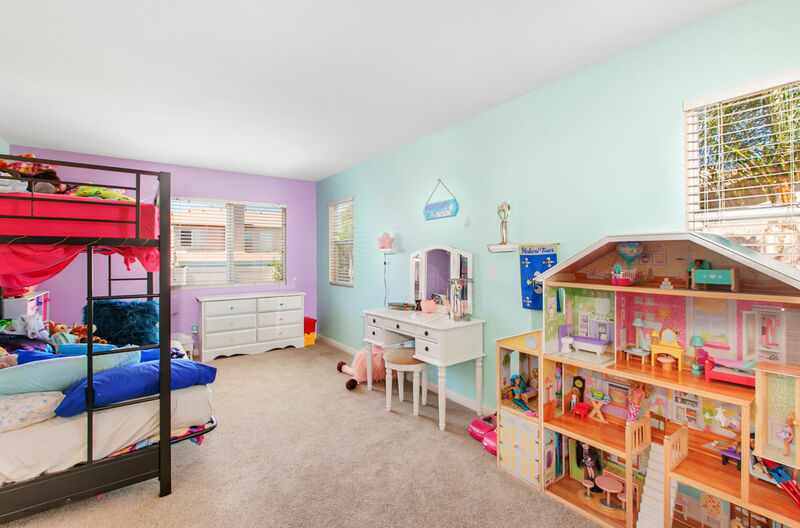 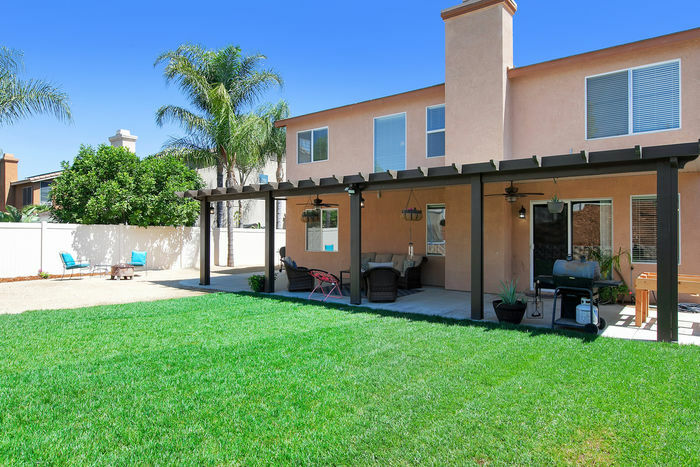 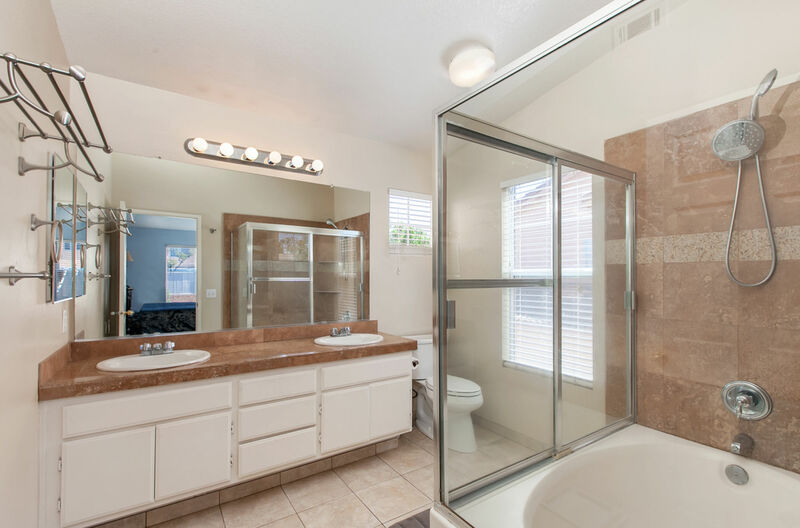 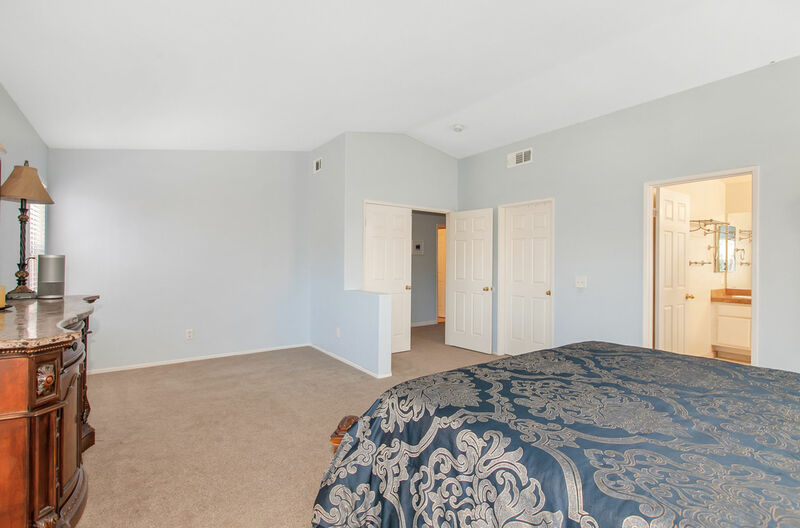 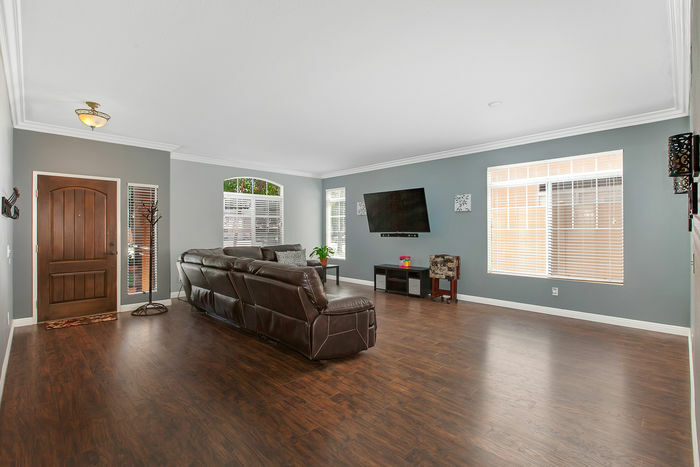 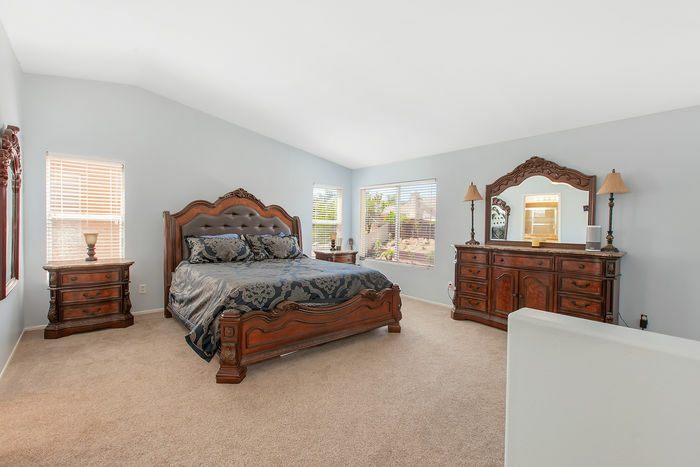 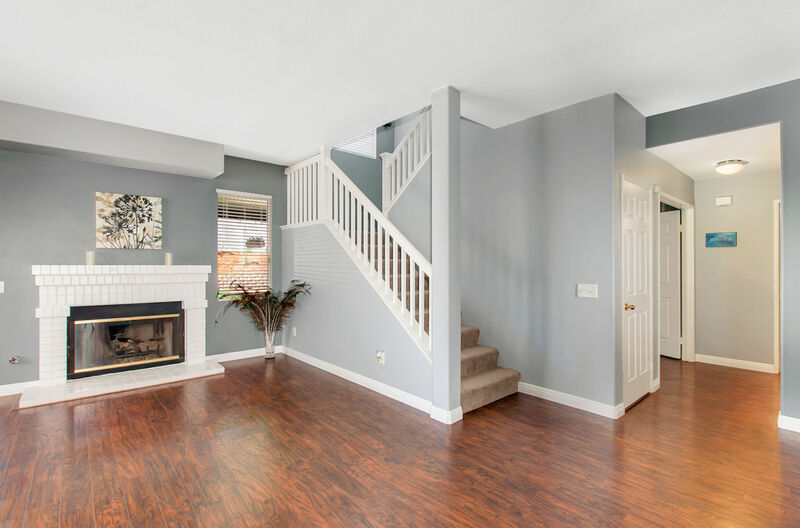 WELCOME HOME TO YOUR NEW BEAUTIFUL SPACIOUS 4 BEDROOM, 3 BATH WEST MURRIETA HOME. THIS STUNNING HOME BOASTS LARGE SPACIOUS LIVING SPACES, OVER-SIZED BEDROOMS AND A HUGE BONUS ROOM FOR EITHER A KIDS PLAYROOM OR SET UP FOR A FANTASTIC CINEMA SPACE, NEW WOOD LAMINATE FLOORING THROUGHOUT THE ENTIRE DOWNSTAIRS, NEW CARPETING UPSTAIRS, FRESH PAINT THROUGHOUT, WHOLE HOUSE FAN TO HELP COOL THE HOME WITHOUT THE COSTS, LARGE WALK-IN CLOSETS. 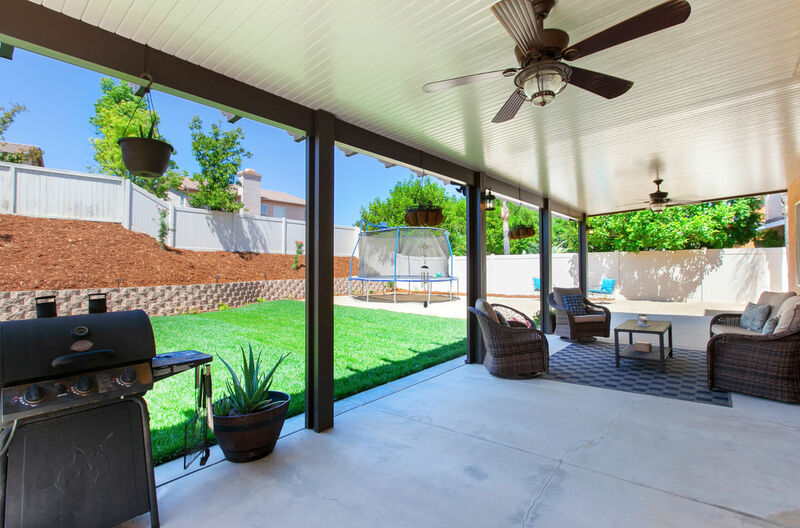 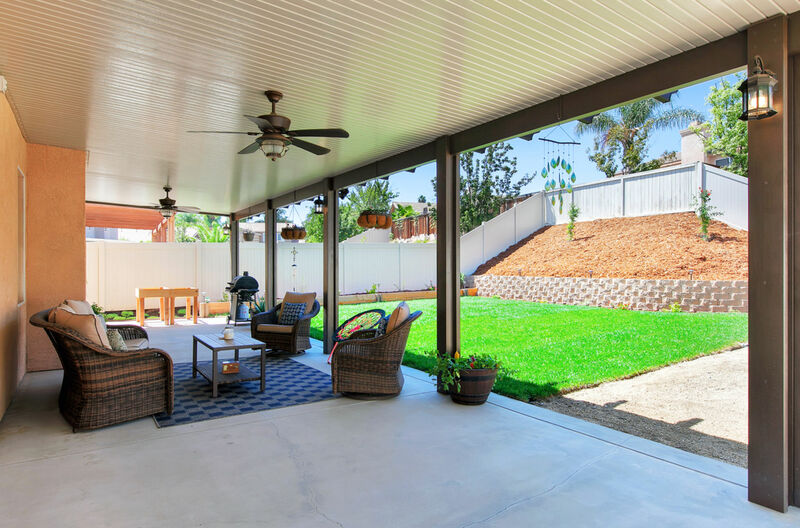 STEP OUTSIDE TO YOUR BRAND-NEW BACKYARD WITH FRESH GRASS, NEW STACK STONE WALL, VINYL FENCING, NEW IRRIGATION AND HUGE ALLUMAWOOD PATIO COVER. 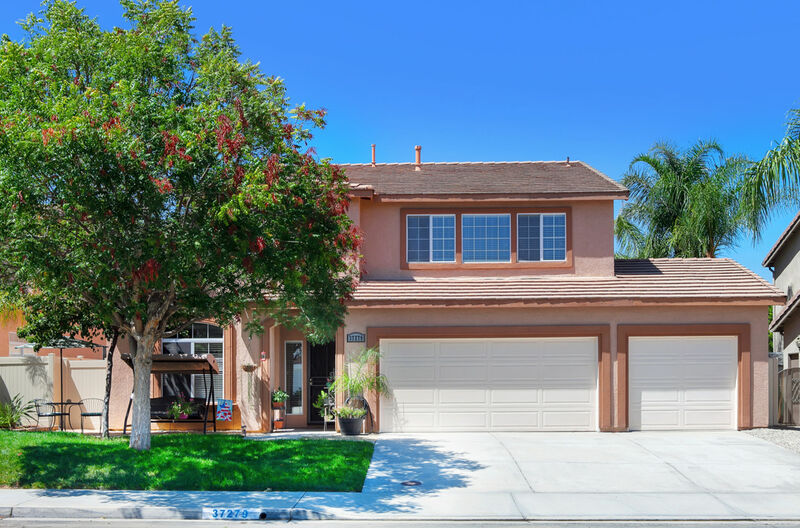 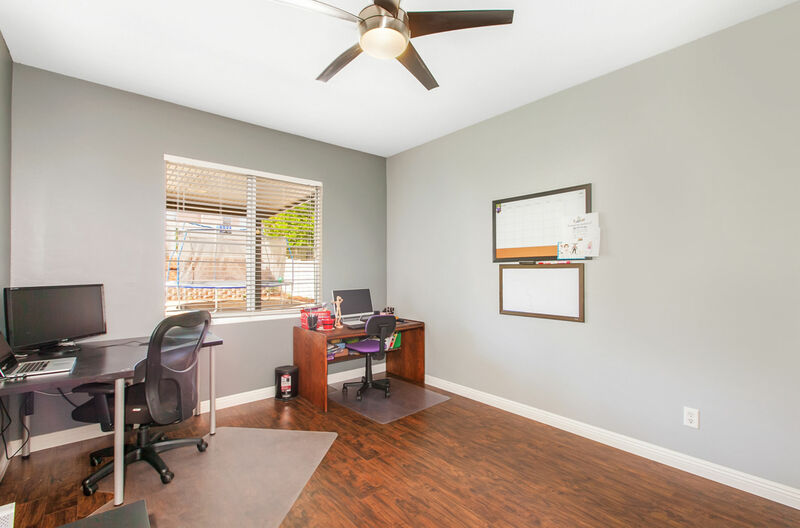 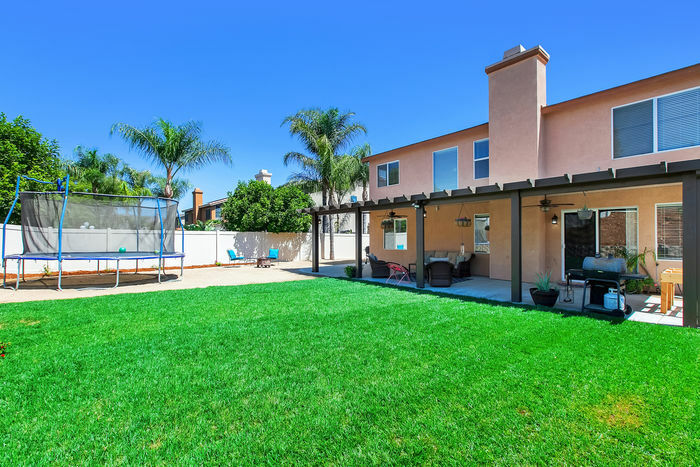 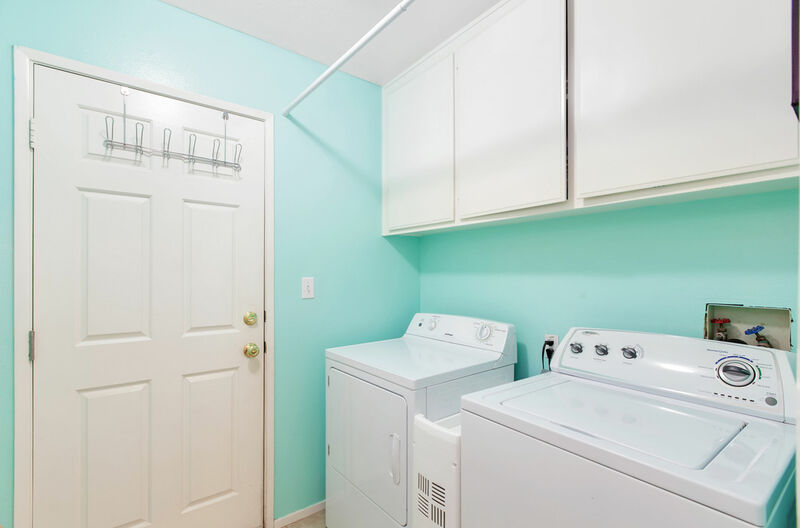 ENJOY ALL THE BENEFITS THAT WEST MURRIETA HAS TO OFFER WITH FANTASTIC SCHOOLS, CLOSE TO SHOPPING AND QUICK FREEWAY ACCESS.